This week’s highlighted resource is a Slideshare presentation on processing phosphates for use in fertilizers. Phosphates are a key material in fertilizer production. 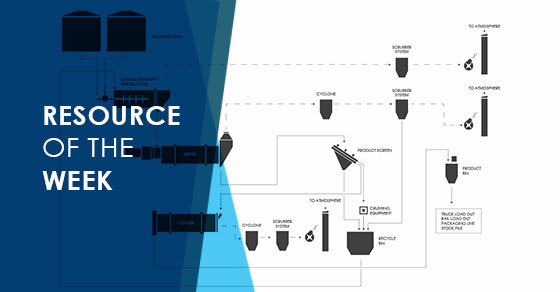 This Slideshare presentation provides an overview on the process of producing Monoammonium Phosphate (MAP) and Diammonium Phosphate (DAP) – two of the most common phosphoric fertilizers – from phosphate rock.